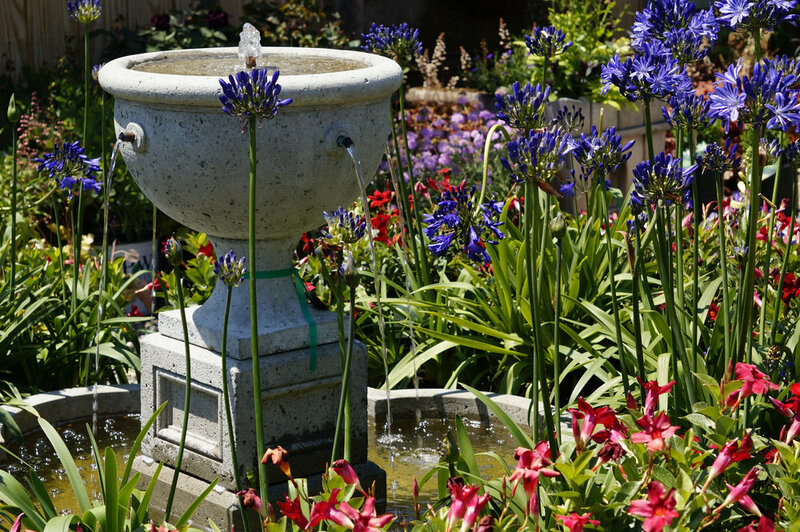 Many gardens are designed as a collection of outdoor spaces that are a lot like the rooms in your house. As such, they require the right furniture to make them inviting and useful. 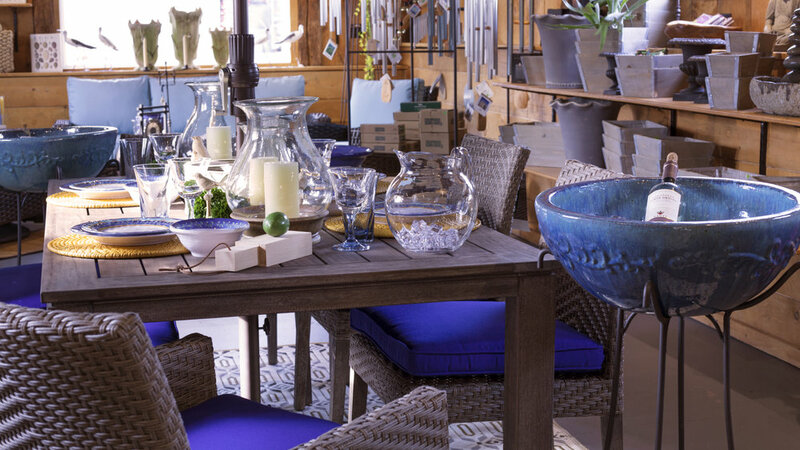 Properly furnished, your garden will become the welcoming, comfortable place you desire, allowing you to enjoy more time outdoors and entertain guests in style. 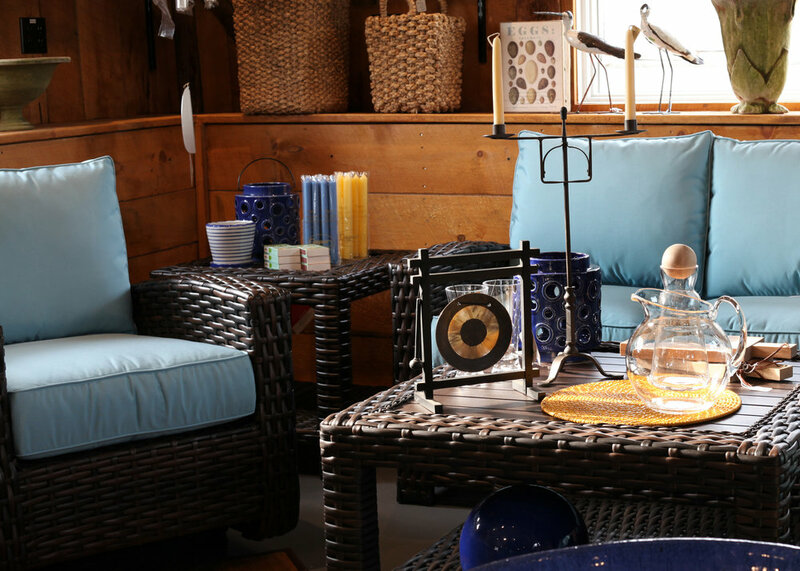 Pound Ridge Nursery & Garden Center carries only the highest quality furniture for your garden, specializing in attractive, durable teak tables and chairs. We also sell sturdy swings and elegant iron furniture that stand the test of time. Come and see what we have to offer, and if you're looking for something specific, we will be glad to find it for you.